It is no secret we’re all burning fossil fuels at an alarming rate and according to Solatube General Manager Mark Peall, the main offenders are those with overuse of household and office lighting. With concerns over environmental issues such as global warming rapidly increasing, the need to improve energy consumption is becoming widely recognised – an issue well known to Solatube, who produce energy efficient skylights and other products. “The problem is we are now adding too much CO2 and other gases to the natural protection layer, causing the earth’s atmosphere to be too warm – we are affecting the planet’s weather systems,” Mr Peall said. Statistics from the Department of Environment and Water Resources show on average, the earth’s temperature is projected to rise by 6.4°C by the end of the 21st century. “We need to encourage the use of energy efficient appliances as they are a cost-effective opportunity to help the environment,” he said. Mr Peall says Solatube skylights are a key element of an energy efficient home, providing natural lighting, ventilation and helping to minimise heating, cooling and lighting costs. “Skylights capture sunlight on the rooftop and redirect it down a reflective tube into interior spaces. “The tubing will fit between rafters and will install easily with no structural modification,” he said. Skylights are also an essential element of ventilation; through their openings they allow the release of the hot air that naturally accumulates near the ceiling. Mr Peall recommends tubular skylights as they are usually cheaper and easier to install. 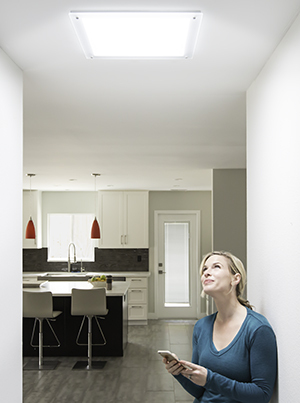 “Solatube designed the original tubular skylight more than 15 years ago with a patented system that dissipates heat into the roof cavity before it can raise the temperature of the room being lit. “By manufacturing our domes and diffuser with a unique UV resistant formula, and by ensuring our tube is totally sealed to prevent heat transfer, we have been able to achieve energy efficiency results. Skylights can be used to cut power consumption all year round, help trim expenditure not only in the short term, but over a substantial period and most importantly, contribute to a healthier earth. For a free, no obligation quote on energy efficient natural lighting and ventilation solutions contact one of Solatube’s local professional representatives today on 131619 or visit the websitewebsite. 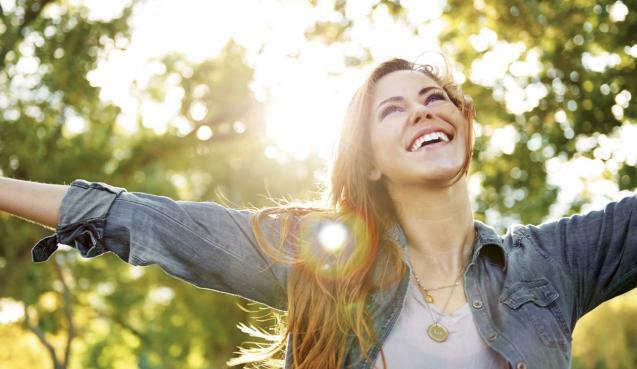 The benefits of natural lighting versus artificial lighting are varied and can affect aspects of your life such as health and productivity. 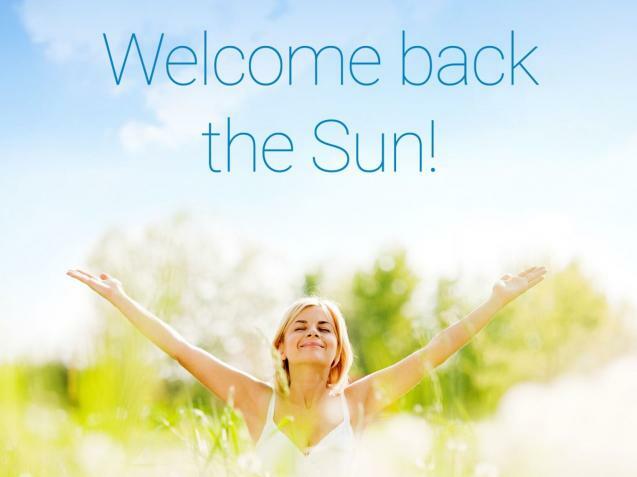 Most of us know the risks of too much unprotected sun exposure, but did you know too little natural sunlight could have an impact on your health as well? While roof ventilation systems can offer amazing benefits during the hot, sultry months of summer, they also provide some pretty important advantages for the winter months as well.